News,Sports, Entertainment, Politics, Gossip, Life Style, Celebrity. 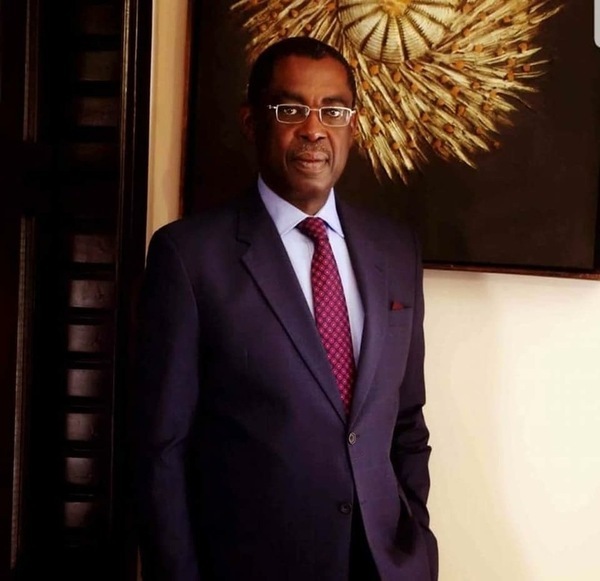 It is with very deep pain but gratitude to the Almighty God that the Rivers State Government wishes to announce the demise of the State Attorney General and Commissioner for Justice Hon Emmanuel Chinwenwo Aguma, SAN, today Friday 10th August, 2018 in a London hospital. The ruling All Progressives Congress (APC) from which he defected to the Peoples Democratic Party (PDP) delivered a blistering attack on him. Legal expert Prof. Itse Sagay said he should go – as a matter of honour. 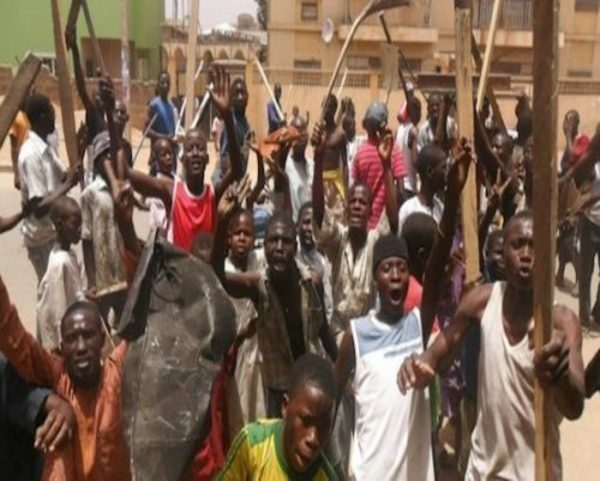 Some youths in the North marched on the party’s secretariat in Kaduna, demanding Saraki’s resignation. 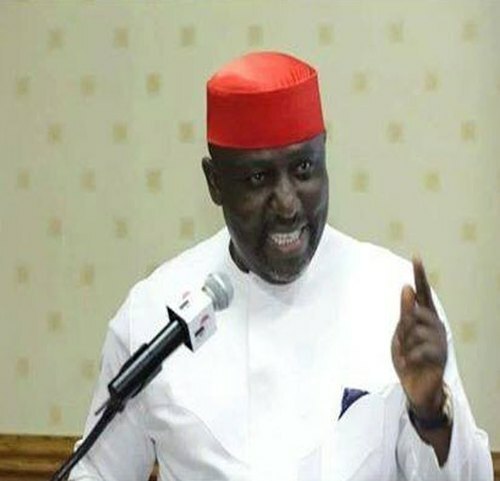 Governor Rochas Okorocha of Imo State on Thursday said that he is more favoured to become the first President of Igbo extraction. The Imo governor, who spoke during a breakfast meeting with journalists at the Government House, noted that he commands massive followership beyond the Southeast much more than any other Igbo politician. A magnitude 6.2 earthquake rocked Indonesia's Lombok Island on Thursday, with witnesses reporting collapsed buildings, the latest in a series of tremors on the tropical tourist island that have killed hundreds of people in the past two weeks. Only the two-third majority can remove me from office of senate President. 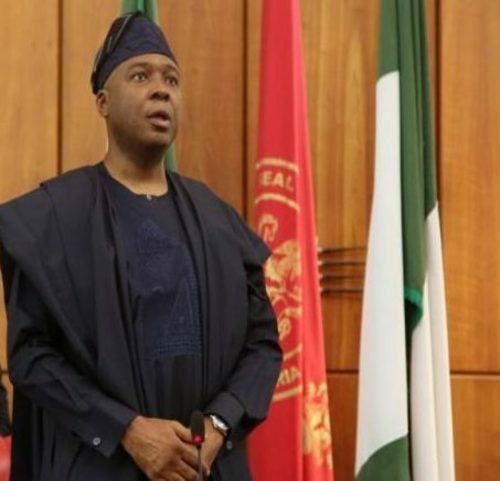 Senate President, Bukola Saraki, has stated that he will not yield to calls for him to leave his post. 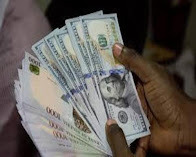 He said this while addressing a press conference at the National Assembly on Wednesday. 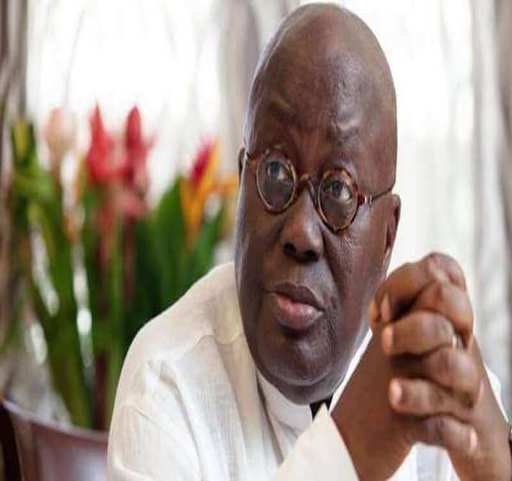 Ghanaian Presiden,t Nana Akufo-Addo sacked the country’s Energy Minister, Boakye Agyarko on Monday, a statement from the presidency said, giving no official reason. We felicitations with Governor Obiano Of Anambra State on his 63 year Birthday Anniversary. #BBNaija: Cee-c Bent To Apologize Tobi. Unbelievable: Kings Men On The Run As A girl Who Died 2 Years Ago Come Back Alive.